BiographyJesse Wilde is becoming a household name across all the islands of indonesia. At 25 years of age, this 6ft Australian born high energy DJ and producer is full of genuine talent, giving the people and his fans what they want and love. Performing shows all across indonesia has now become second nature for Jesse, travelling every weekend to different cities and performing and also headlining and supporting shows at some of the most elite venues and festivals indonesia has to offer - Skygarden Bali, Boshe Jogjakarta, Foreplay Surabaya, Saga Festival Bali and Fable Jakarta just to name a few. Jesse has also supported big artist names in the industry today - Yellowclaw, Justin Prime, Moksi, and many others. Jesse has been hard at work in the studio, his recent record ‘Druga’ with local talent Ozan dede has become a familiar track in the local dance scene. Jesse has also 2 new records to be released on the big club record label Bourne Recordings run by Aussie prodigy Will Sparks, and another record to be released on Dharma Records run by one of best EDM producers today KSHMR. 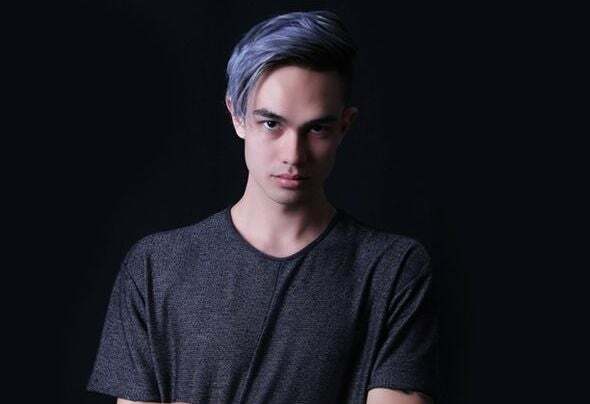 Jesse has also been on remix duty putting out remixes of the hottest tracks in the scene today such as, Axwell & Ingrosso, Rich Brian, Dipha Barus and many others. With many more local and international shows on the horizon, plenty more production and even a record label in the works, the future is looking bright for big man Jesse Wilde.